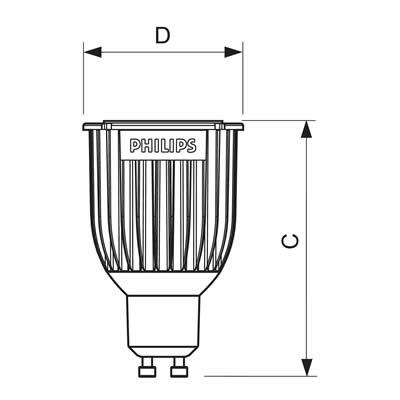 DimeTone - the LED bulb that dims as a light bulb! 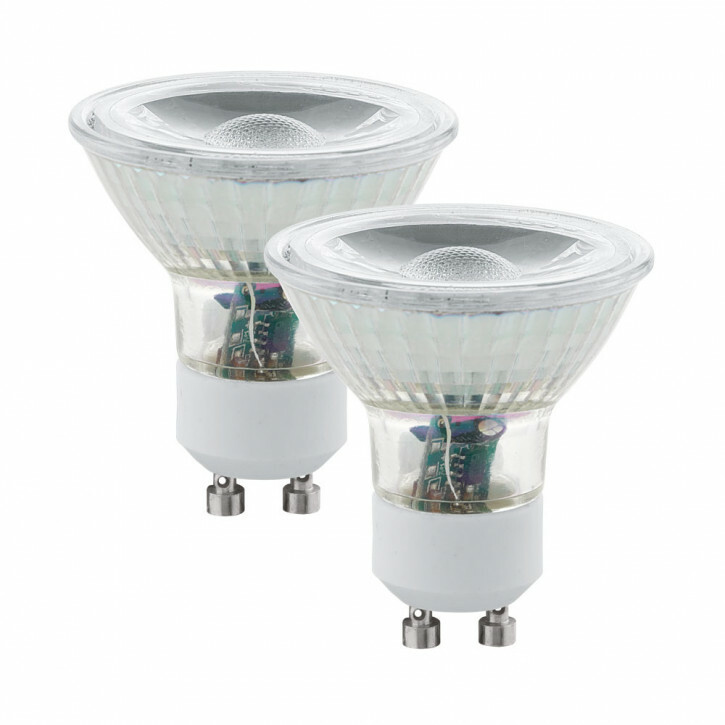 This LED retrofit lamp is designed for direct replacement of standard incandescent and halogen reflector lamps (230V - 240V) HV 50W halogen replacement, suitable. 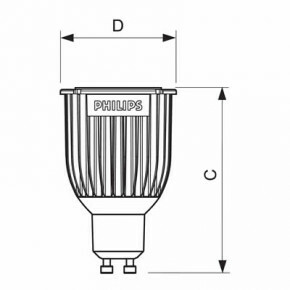 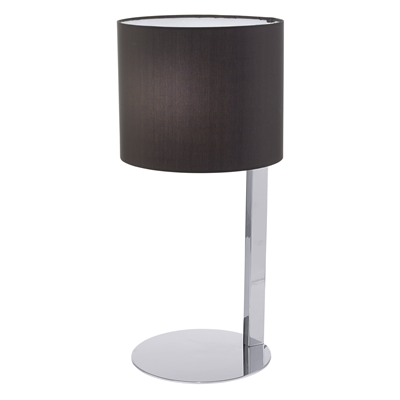 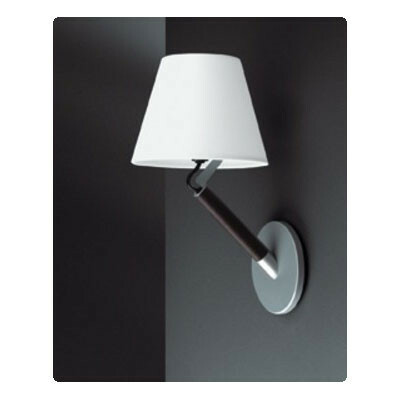 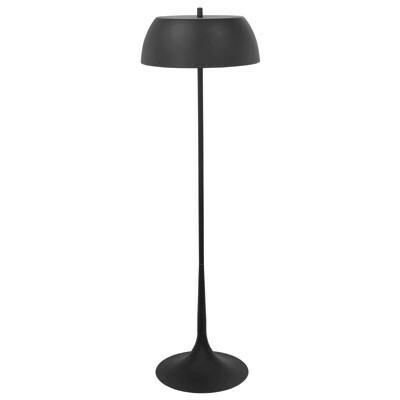 This light bulb has called the innovative and patented "Black Bodyline dimming" also Dimtone. 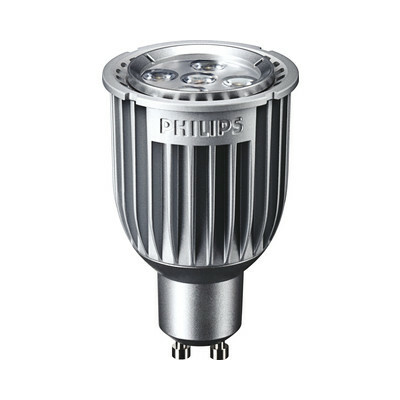 The dimming is the classic bulb now even closer: The further the Master LED spot DimTone is dimmed, the warmer the light. 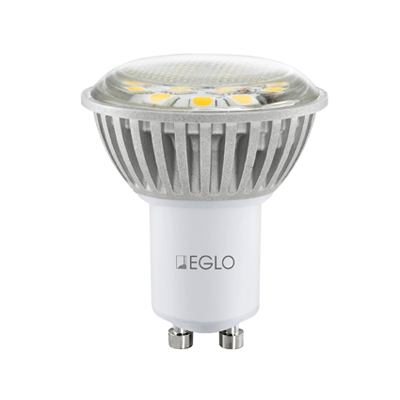 As with a dim red light bulb increases the proportion and color temperature changes similar to the so-called black body curve line from 2700K to 2200K on.